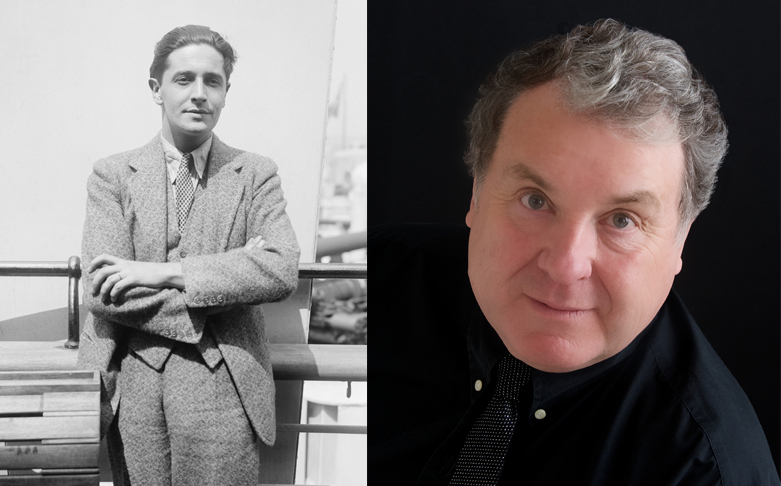 As part of the Festival’s annual Celebration series featuring classic music theatre repertoire, 2019 sees a bespoke Festival production on the work of song-writing genius Ivor Novello and his legacy through the Ivor Novello Awards. TV star and Novello superfan Russell Grant returns to the Festival to host a wonderful evening of new arrangements of Novello classics, including Keep the Home Fires Burning, And Her Mother Came Too, We’ll Gather Lilacs and many more. 2019 Artists in Residence Rebecca Bottone, Polly Leech and the Atéa Quintet are joined by guest dancers, as well as our Festival Director, Damian Thantrey, and returning 2018 Artist in Residence, Joseph Atkins.